This Autumn, Festival of Small Halls heads south in the largest single tour route ever undertaken by our beloved regional touring production. The route pays homage to the vast expanses of the Australian countryside, beginning in the quaint settler town of Port Fairy for the internationally-acclaimed event Port Fairy Folk Festival. The band of travellers then stretch out into South Australia, as far as the former outback ghost town of Beltana. They take in rich farmlands, the red dirt of the gold fields, scenic coastlines and rolling mountains through the Garden State of Victoria. The tour winds down in the Snowy Mountains and agricultural heartlands of New South Wales, before finishing with a bang at treasured Australian event, National Folk Festival. 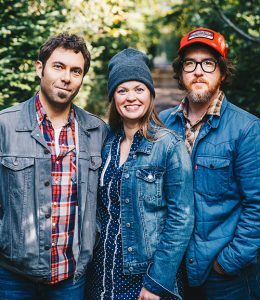 Coming with us for the ride are award-winning Canadian trio The Once, and master Australian folk collaborator John Flanagan. The Once are returning to Australia for the first time since their blockbuster run supporting Passenger in 2015, and bring some of the most vulnerable and honest material of their career with new release Time Enough. 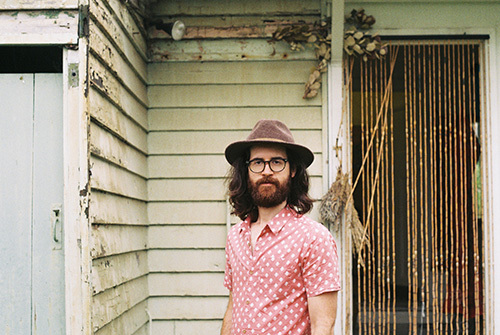 The Once are paired with award-winning Australian singer-songwriter John Flanagan. 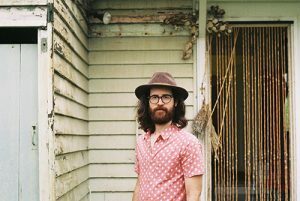 Called “one of Australia’s finest lyricists” (Timber and Steel) and frequently compared to Paul Kelly and James Taylor, John’s storyteller soul lights up his blend of folk, bluegrass and country music genres in to a style uniquely Australian. Separately, these performers represent the best of contemporary folk touring the world, together they promise a night that will light up the small halls of Australia with memories of a lifetime. 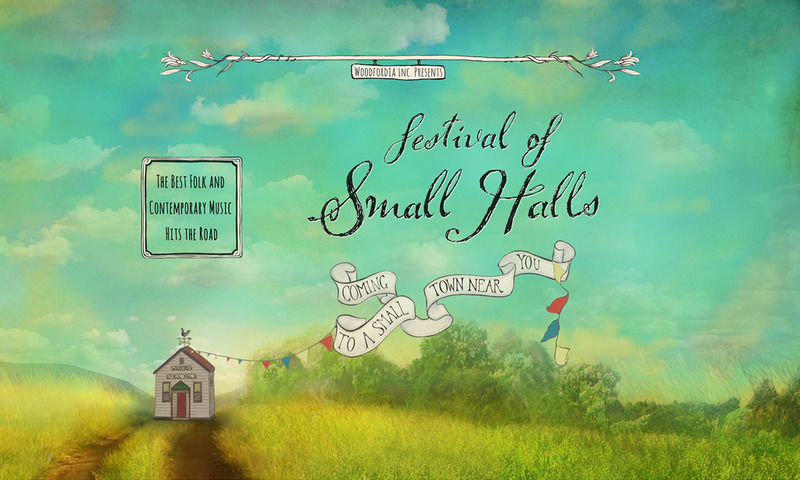 Festival of Small Halls Autumn Tour starts 8 March 2019 at Port Fairy Folk Festival, travelling to Allendale East on March 13.